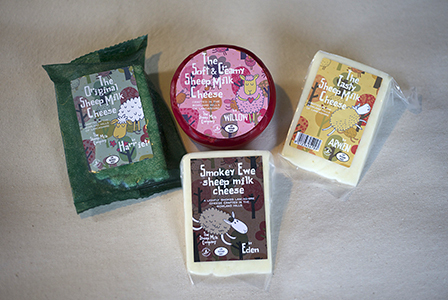 We love Sheep Cheese here at The Sheep Milk Company and we think you should too! 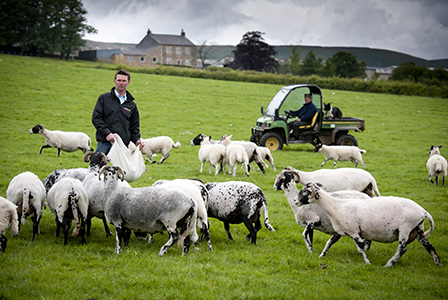 With a wide variety of wonderfully crafted Sheep Cheeses available, this really is the place to be to begin your taste bud treat. Fresh as Fresh can be! That's what we think of our Sheep Milk. Milked daily and direct from our farm the milk we supply is simply gorgeous! Don't believe us, give it a try! 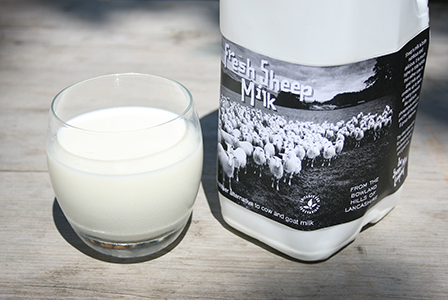 Here at The Sheep Milk Company its all about the Milk. Take a look and see why we are so proud of what we do.